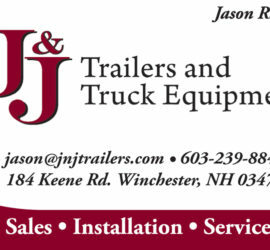 Why Buy Granite State Trailers? 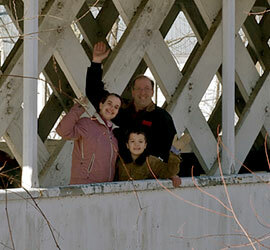 Granite State Trailers is proud to be family run. Quality and an exceptional buying experience are our top priority. 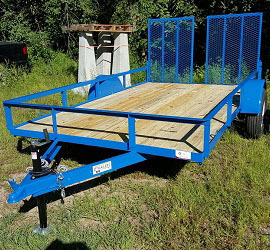 We offer a wide variety of garden trailers, utility trailers, tiny house trailers and off-road trailers. Need something more specific? Let us build your custom trailer. Currently we have a few dealers and are always looking to establish new dealers. You can purchase our trailers at the following place.